3. Carolina dos S. Passos, Nathalie Deschamps,et al. 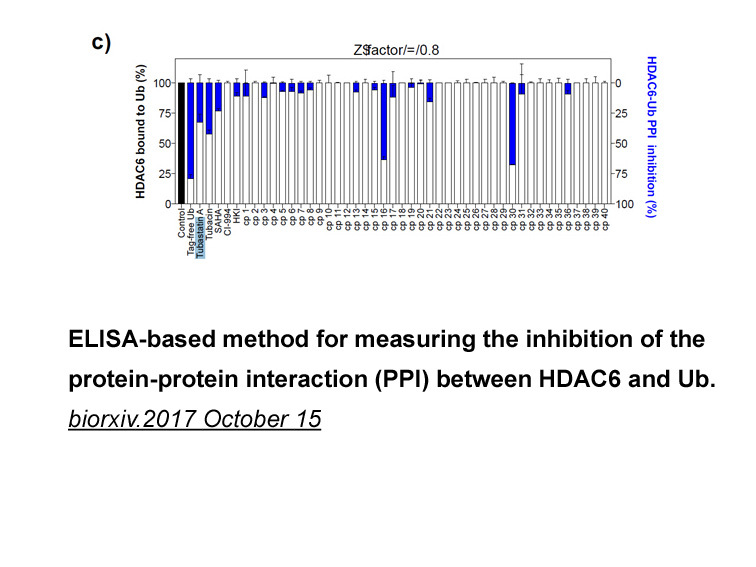 "Methods for addressing the protein-protein interaction between histone deacetylase 6 and ubiquitin." 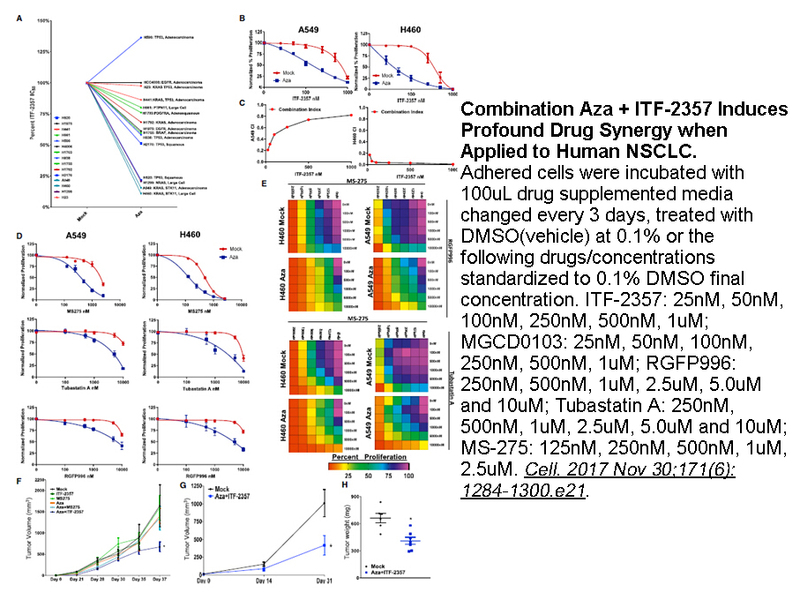 biorxiv.2017 October 15.
. Asthana J, Kapoor S, Mohan R, et al. 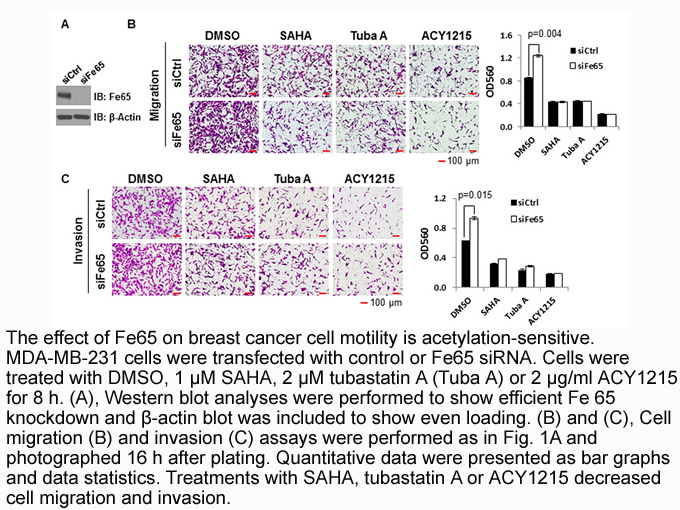 Inhibition of HDAC6 deacetylase activity increases its binding with microtubules and suppresses microtubule dynamic instability in MCF-7 cells. 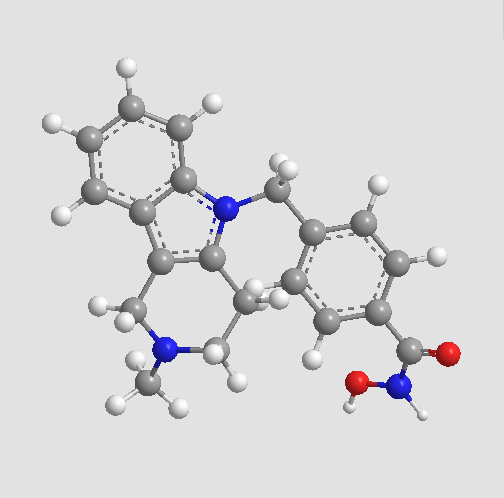 J Biol Chem, 2013, 288(31): 22516-22526.
. Vishwakarma S, Iyer LR, Muley M, et al. 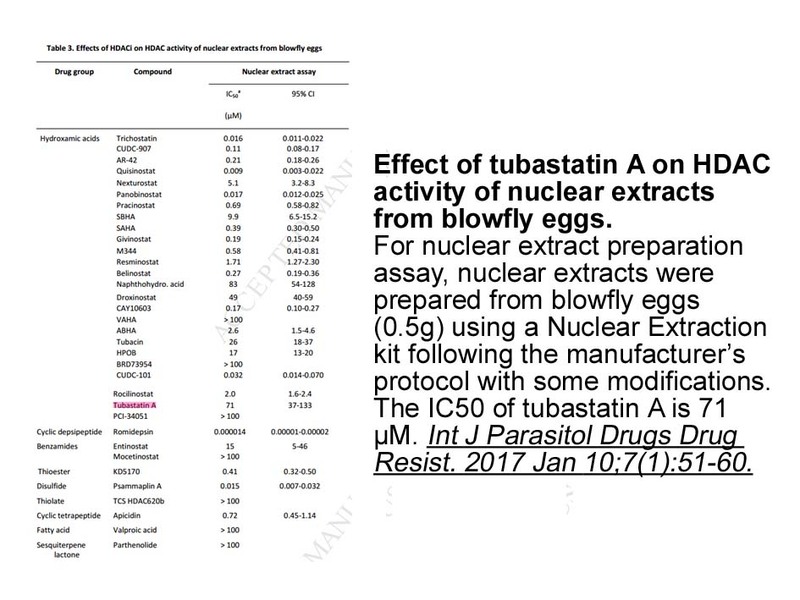 Tubastatin, a selective histone deacetylase 6 inhibitor shows anti-inflammatory and anti-rheumatic effects. 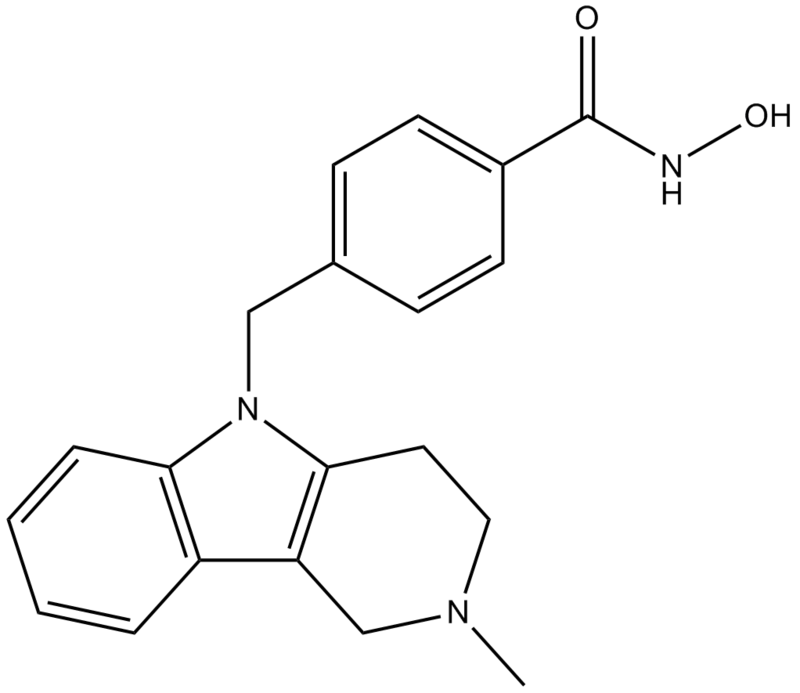 Int Immunopharmacol, 2013, 16(1): 72-78. 1. 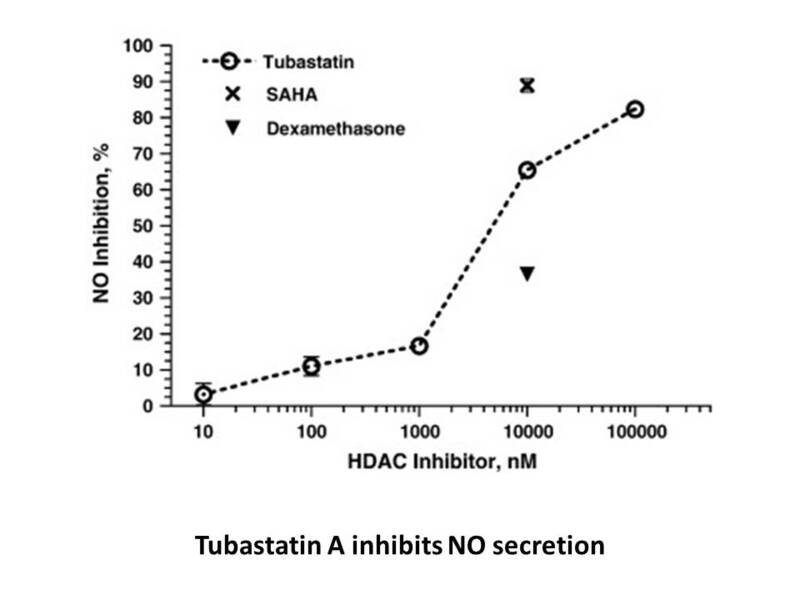 Butler KV, Kalin J, Brochier C, Vistoli G, Langley B, Kozikowski AP: Rational design and simple chemistry yield a superior, neuroprotective HDAC6 inhibitor, tubastatin A. J Am Chem Soc 2010, 132(31):10842-10846. 2. Kim HJ, Bae SC: Histone deacetylase inhibitors: molecular mechanisms of action and clinical trials as anti-cancer drugs. Am J Transl Res 2011, 3(2):166-179. 3. 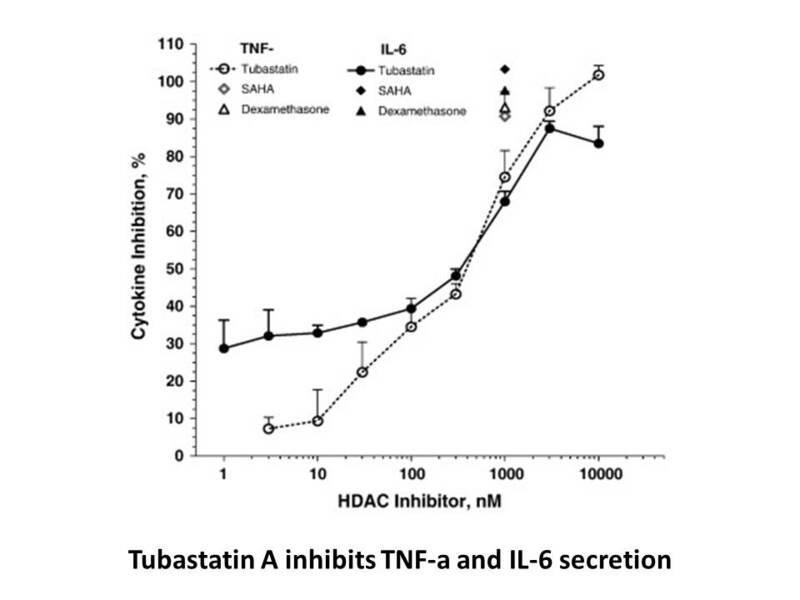 Vishwakarma S, Iyer LR, Muley M, Singh PK, Shastry A, Saxena A, Kulathingal J, Vijaykanth G, Raghul J, Rajesh N et al: Tubastatin, a selective histone deacetylase 6 inhibitor shows anti-inflammatory and anti-rheumatic effects. Int Immunopharmacol 2013, 16(1):72-78. 4. 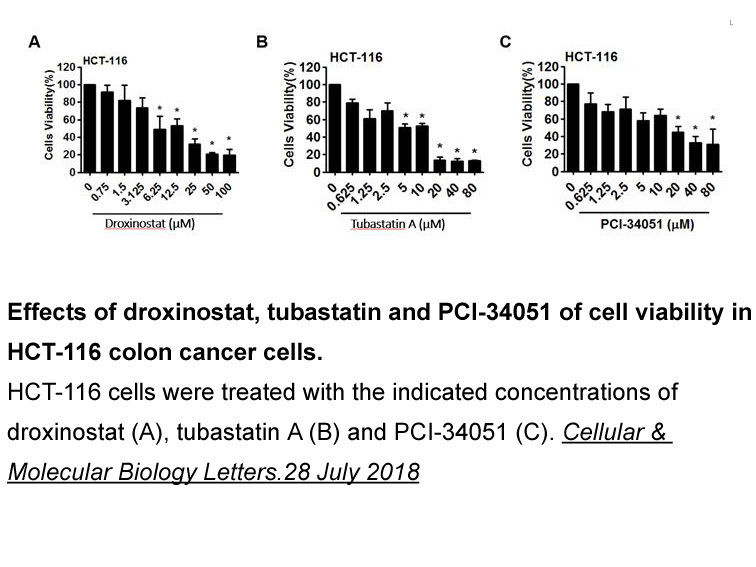 Gradilone SA, Radtke BN, Bogert PS, Huang BQ, Gajdos GB, LaRusso NF: HDAC6 inhibition restores ciliary expression and decreases tumor growth. Cancer Res 2013, 73(7):2259-2270.